← Choosing Beta-Readers: Who? How? Why? I think you are the same Susan, right? I hope you are doing well. 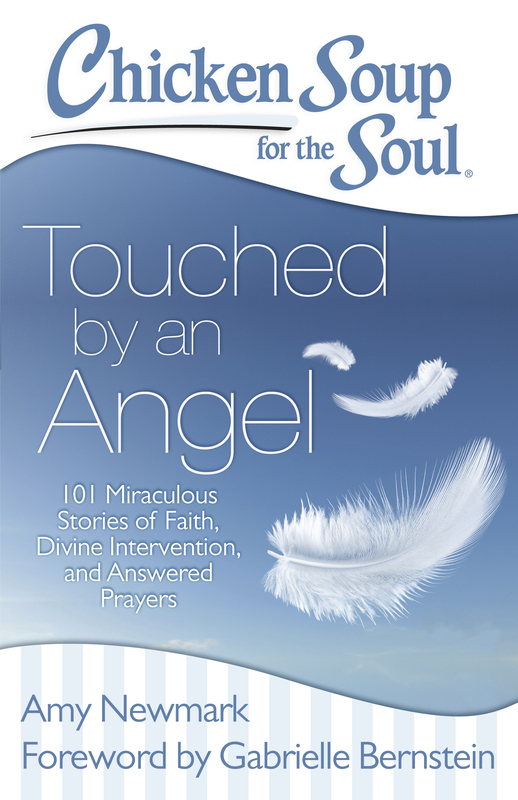 I’m not sure whether or not you are the same Susan Tilghman Hawthorne who wrote the wonderful story “Finding Grace,” from a recently published book by the Chicken Soup for the Soul series, Touched By An Angel. The story, however, touched my heart and soothed my soul in a very positive way. Thank you, Hamza, I appreciate you’re reading my story and I am so happy it touched you in a positive way. Thank you for letting me know! Thanks, dear Susan, for your kind words. I will send you a personal message to your Facebook page tomorrow to share with you my thoughts about the story.